Pickles have been considered a health food for centuries. Cleopatra even claimed that her diet of pickles helped maintain her beauty, and Julius Caesar is also said to have fed them to his troops to boost their strength. But pickle juice: who knew? It isn't something that comes to mind when you think of a health fix. 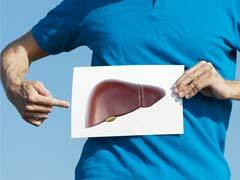 You probably can’t believe that the juice you usually discard (excluding those rare occasions when you get coaxed into taking a ‘pickleback’ shot)is actually good for you!? 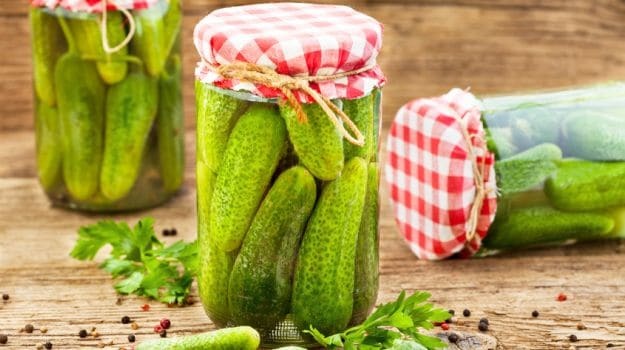 “Pickle juice is mostly brine solution, but it is surprisingly an incredible source of electrolytes, antioxidants and nutrients”, says Delhi-based Nutritionist Anshul Jaibharat. While Dr. Rupali Datta, Clinical Nutritionist, SmartCooky says, "Pickle juice is basically salt and some minerals and can be used as a rehydrating fluid. It is vitamin and nutrient-rich only if it's made from fermented pickle". “Pickle juice is really popular with athletes when it comes to pre or post workout meals. 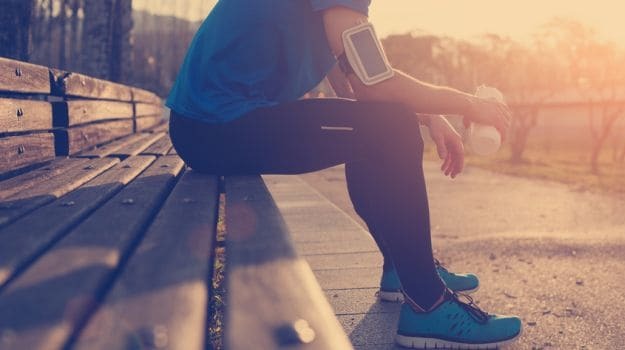 The body loses both sodium and potassium while sweating during a workout, and needs to maintain the electrolyte balance. The calcium chloride and vinegar present in pickle juice makes the sodium and potassium more readily absorbed by the body”, says Jaibharat. That’s why many athletes swear by it. It isn't so much the high sodium content, but the fact that it can deliver nutrients to your body faster than any other source. Note: “Pickle juice is quite acidic due to vinegar so avoid drinking it empty stomach before a workout, as it can cause stomach issues”, adds Jaibharat. Another reason why pickle juice is every athlete’s favourite pick-me-up is because it helps prevent or get rid of muscle cramps. It works the same way as it would for a post-workout cure, by hydrating the body and alleviating cramping. 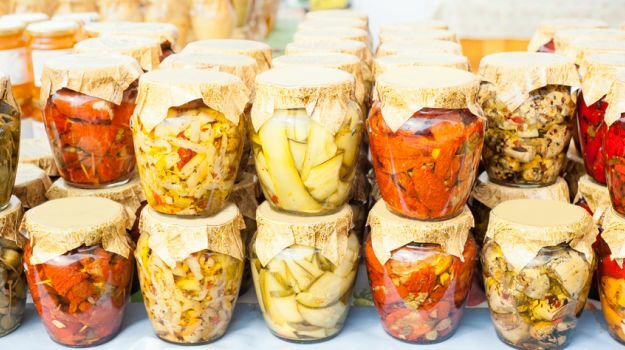 Vinegar is a fermented food, and the vinegar in pickle juice is actually good for the digestive system. “It encourages the growth and healthy balance of good bacteria and flora in your gut”, says Dr. Manoj K. Ahuja, Fortis Hospital. You know the feeling... waves of nausea, a heavy head, raging thirst, over sensitivity to light and noise? Indeed, it's the dreaded hangover. Wondering how to get rid of that throbbing headache? Drinking pickle juice is in fact a popular choice, as it helps mask the odour of alcohol on your breath. It even helps balance the electrolytes, and replenishes your reduced sodium levels. Combining it with water will help you hydrate faster and get on with your day sooner. “Pickle juice is packed with antioxidants, electrolytes, and is particularly high in vitamin C and calcium,” adds Dr. Ahuja, Fortis Hospital. 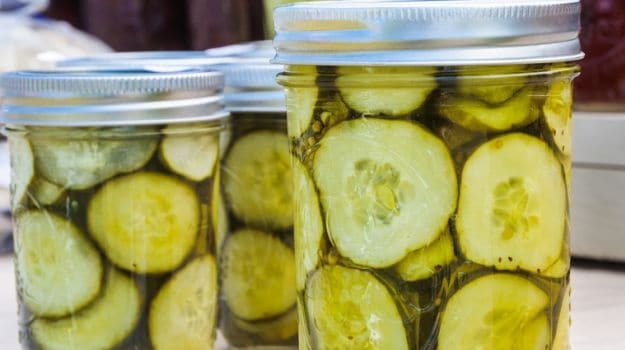 The antioxidants not only prevent free-radical damage, but the nutrients are also far more readily absorbed in the body due to the acidic content of the pickle juice. 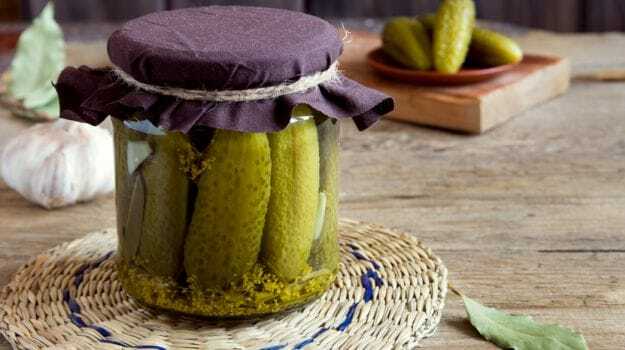 Pickle juice is considered an effective home remedy for PMS, as it helps alleviate cramps and also helps curb salt cravings that many women have while menstruating. Drinking pickle juice has no real side effects, but there are certain preexisting conditions that could be aggravated by it. 1. Skip the pickle juice if you are on a low sodium diet for any medical condition. 2. If you have gout or any family history of gout, avoid drinking pickle juice since it can cause a buildup of uric acid. 3. Water retention and bloating are common side effects of drinking pickle juice in excess, so be careful. Dill pickles are particularly more harmful because they contain high amounts of sodium. 4. Excessive use of pickle juice may also result in hypertension or a temporary spike in your blood pressure. Other than the above considerations, you can boost your health with pickle juice - in moderation of course. 1. Mix pickle juice into water for a post-workout drink, or even into any recovery shake you use. 2. Stir some pickle juice into any dip or even marinade for poultry, fish or meat. You can also add a splash into salads, or use it as a salad dressing. The vinegar and salty taste of the pickle juice makes for a great dressing. 3. Add several tablespoons of pickle juice to yoghurt. It’s a great option, with the added benefit that yoghurt will mask the taste of the juice too. CommentsThe next time you buy pickles, remember that there is more to that jar than just the pickle itself.